Today marks the seventh year of the killing of journalist couple, Sagar Sarwar and Meherun Runi. Unfortunately, the mystery surrounding the murder has not been untangled as yet. Despite several dates, the report for the double murder has not been submitted. In such a state, there are serious doubts among the family of the killed as to the possibility of getting justice. Sagar’s mother does not see any chance of getting justice. In the last seven years, dates were given 62 times for the submission of the report but the investigating bodies wanted more time. The case was initially with the DB and now it’s with RAB. The latest date for submission was 9 January but since it was not done, 17 February was set as the next date. 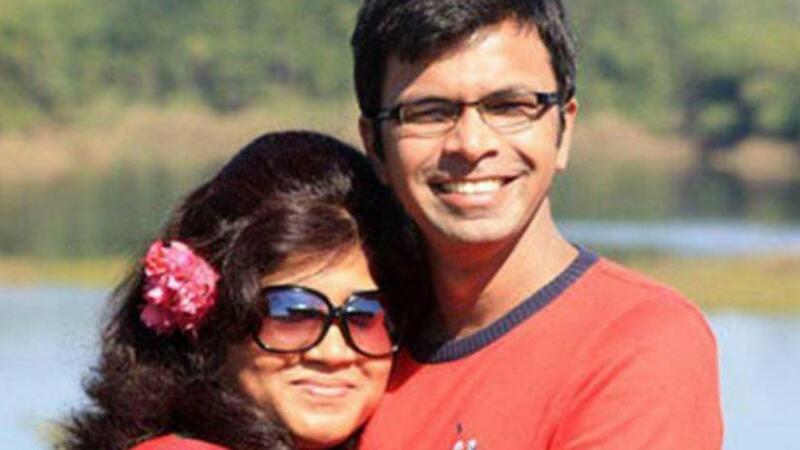 Sagar and Runi were killed in their West Rajabazaar home on Feb 11, 2012. Over the years, the case had four investigating officers but in the end, no headway was made. Currently, the case is with ASP of RAB, Md Sahidur Rahman. The officer said that as per DNA tests, two unknown men are being searched. In this case eight persons were accused; of them, two are on bail while the remaining six are in prison.